Here at Supeck Septic, we tend to be rather outspoken about the importance of being careful about what gets flushed down the toilet. Many of our earlier articles focus specifically on what should and shouldn’t be flushed. Even still, we’ve encountered many who think we are exaggerating the negative effects of flushing “forbidden” items down the toilet. After all, out of sight, out of mind. But officials in South Carolina have issued warnings after Charleston experienced the catastrophic effects of its residents flushing “flushable” wipes in what has since become a cautionary tale, for septic and city sewer users alike. 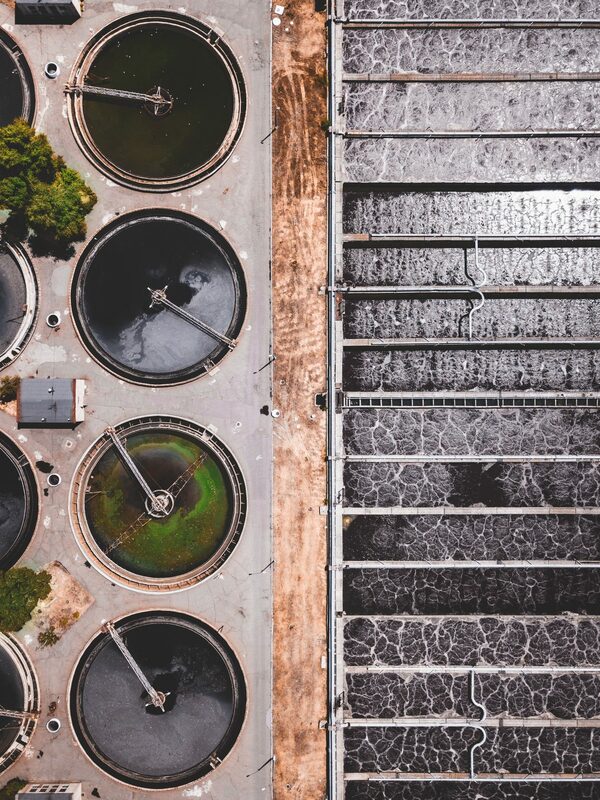 Last month, the city of Charleston, SC experienced catastrophic clogging in its sewage treatment system, requiring a team of scuba divers to descend 80-90 ft. to swim through pitch-black raw sewage, using nothing but their hands to locate the source of the clog. The divers spent three days extracting massive piles of “flushable” baby wipes from the sewage treatment system. City officials have since issued a warning to its residents to avoid flushing “flushable” wipes, after posting graphic photographs of the wipes they retrieved from the clogged system. As we have warned, Charleston confirmed – these wipes do not break down in water, not even after years of sitting in the system. Around the globe, these “flushable” wipes are becoming public enemy #1. Because these do not break apart after they are flushed, they have been known to cause millions of dollars of damage to several communities’ sewage treatment systems. New York City officials report having to spend more than $18 million over a five-year period to combat “flushable” wipe problems found in its city sewers. And across the pond, the UK estimates blockages from “flushable” wipes cost them more than $130 million each year. In fact, officials around the world have launched efforts to outlaw these products altogether. One Minnesota city filed a lawsuit against consumer goods companies, like Proctor & Gamble, who create and market these products, labeling them “safe” for sewage systems, despite the havoc they wreak. The UK’s environmental minister is taking steps to ban wet wipes because of the unsanitary conditions that result from blockages in the sewer system that lead to the sewers overflowing into the Thames River and leaving mounds of wet wipes along its banks. And in Australia, the Water Authority was awarded a $700,000 penalty against a company that marketed its wipes as “flushable,” but still contributed to massive clogs in the sewer system. The Water Authority reports removing 500 tons of “flushable” wipes from its sewage system every year. So the next time your hand hovers over the toilet with one of those “flushable” wet wipes, please heed our advice and do not flush it! The damage to your septic system (or the city sewers) just isn’t worth it. And if you need a reminder of what you can flush, give our Toilet Tissue Test a try!